This page lists the presentations we have given or are scheduled to give on the topic of PostGIS as well as the associated media. Material will be available here before workshop. Presentation Media: HTML, PDF, Video. Was held April 18th, 2016 in New York Marriott Brooklyn Bridge from 2:00 PM to 5:30 PM. 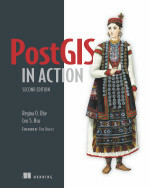 All those that registered and attended our training will received a free hard-copy of PostGIS In Action 2nd edition. 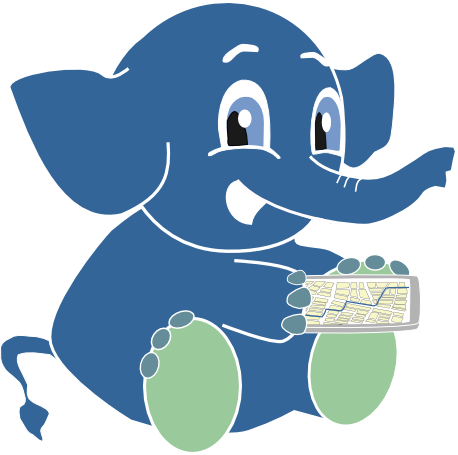 You'll get the most out of the session if you have PostgreSQL 9.5 and PostGIS 2.2 already installed. 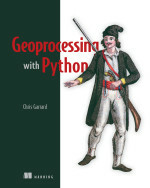 Refer to our PostGIS install. Was held April 19th, 2016 11:30AM - 12:30 PM as part of the Main PG Conf US 2016 conference. New York Marriott Brooklyn Bridge. Sorry no videos for this one since it was a 3-hour workshop. 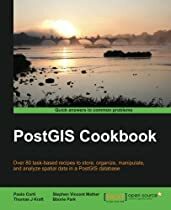 Covers spatially enabling a PostgreSQL database, creating geometries and geographies, loading data with shp2pgsql, osm2pgsql, raster2pgsql, doing spatial queries with geometry, geography and raster, and exporting data with pgsql2shp. Basics of OGC WMS/WFS services. Various open source mapping servers out there that support PostGIS. Proximity queries with PostGIS geography. Using OpenLayers and GeoExt. Using Mapserver. Using GeoServer. Using OpenStreetMap as a base layer in OpenLayers. An intro course to PostGIS covered loading data with pgsql2shp, loading CSV data using PostgreSQL Copy command, PgRouting, viewing PostGIS data with OpenJump and QuantumGIS. Leo was very brave and did a live demonstration of everything sans slides. So unfortunately no slides for this you just had to be there. 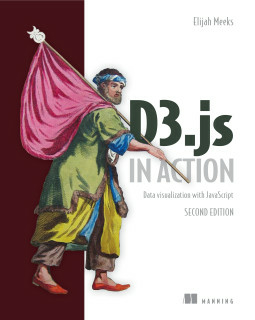 We'll have the code examples here in a bit.